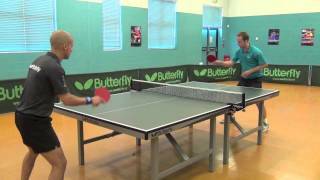 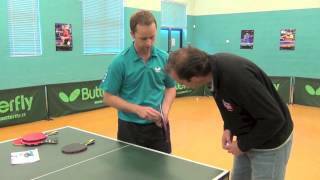 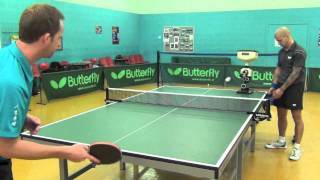 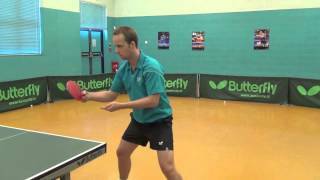 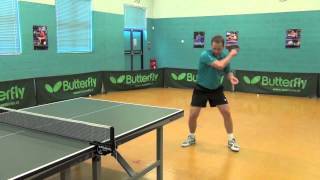 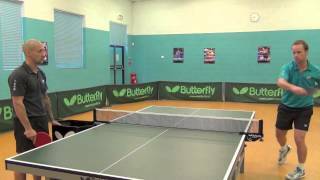 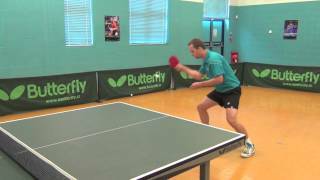 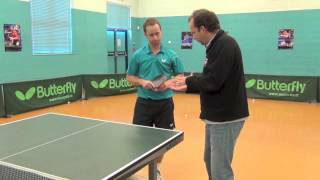 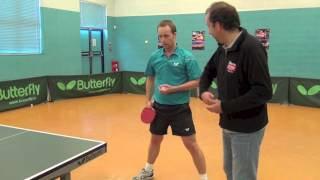 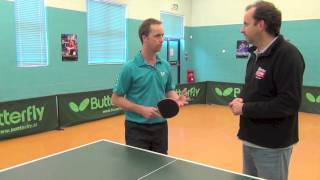 In this video, 11 times Welsh Champion and Commonwealth Gold Medal winner Ryan Jenkins, runs us through another bat, this time the Butterfly Timo Boll ALL+ with Sriver L 1.9mm or 2.1mm. 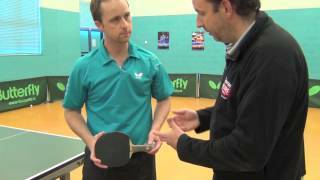 This is a far more advanced bat for the player who is serious about their game. 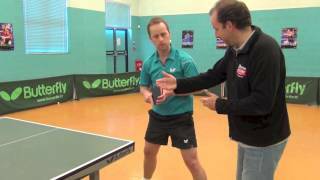 Enjoy our series of coaching videos aimed at beginners to intermediate level players, looking to hone their skills in the game.